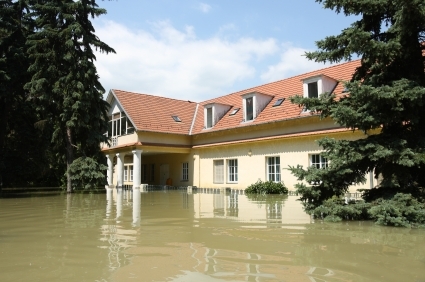 Water damage, or flood damage, occurs to approximately 1 out of 5 properties on an annual basis! Advocate Claims Public Adjusters will assist you from start to finish with all the necessary steps and paperwork for a stress-free insurance claim process. 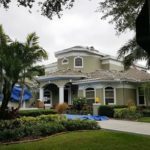 We specialize in water damage claim handling, water damage insurance claim assessment, and the filing and handling of water damage insurance claims. We are the experts to call if this has happened to you! If you have water or mold damage to your home, condominium unit, condominium association, building, or business, call us to begin processing your claim. Get it handled RIGHT from the start! 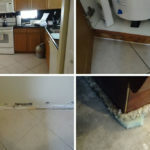 If the water damage occurred from a roof leak, pipe break, dishwasher, refrigerator, garbage disposal, washing machine, hot water heater, air conditioning, or sewer line backup, call Advocate Claims in Palm Beach County, Boca Raton, Delray Beach, Boynton Beach, Wellington and surrounding areas. We know how to get you the settlement you deserve! When water damage occurs, call the insurance claim experts at Advocate Claims Public Adjusters. Don’t take insurance advice from the plumber after water damage occurs! Call the professionals who know how to handle your claim and get it done right! Talk to a Water Damage Insurance Claim Specialist!